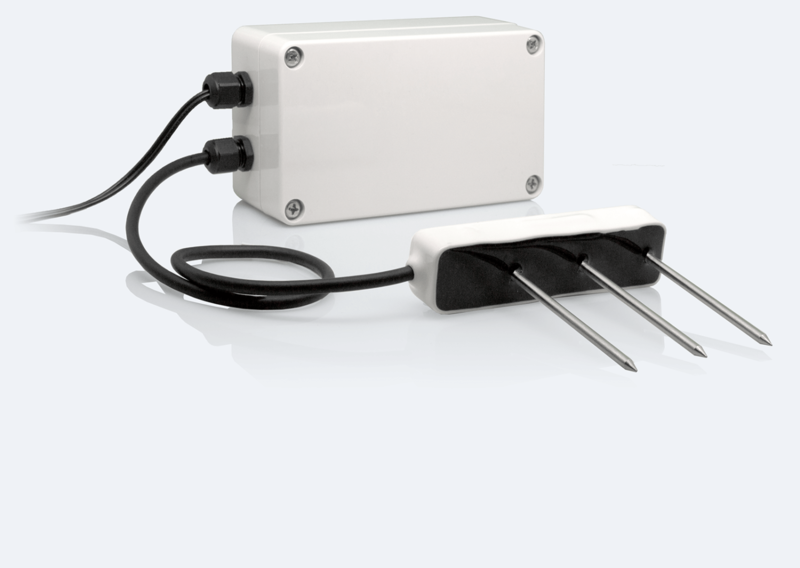 Measure the water content, electrical conductivity, and temperature of many types of growing media, primarily in greenhouse applications. 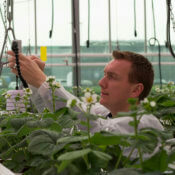 This sensor was designed to measure the water content, electrical conductivity, and temperature of many types of growing media, primarily in greenhouse applications where the slim, stainless steel needles could be inserted easily into a variety of substrates. Using real-time data from soil sensors, farmers can adjust and tailor a granular approach to irrigation and nutrient delivery. Custom alerts can provide insights on which crops are in need of irrigation, and which are in need of drainage to prevent the damaging effects of overwatering including standing water compromising root development, overaccumulation of salts, root rot, fungus and mildew.